Experience:• Common Ground, Uncommon Communications, President, independent communications partner for various businesses and trade associations, September 11, 2001, to present• The Radiant Panel Association, staff assistant editor and PR manager for the leading trade association, December 2000 to March, 2002 (part-time position)• Vice President & General Manager, Lancaster Office, SWB&R, January 2000 to September 2001SWB&R is a nationally-ranked, 60-person ad agency specializing in building and promoting international brands. Accounts included DeWalt Power Tools, Contractors 2000 and the National Association of Plumbing-Heating-Cooling Contractors. Burnham Corporation – Became one of the world’s leading communicators for radiant heat technology through broad involvement with all facets of Burnham PR. In 1985, Penn State surgeons were granted FDA approval for clinical implantation of their pneumatic artificial heart. A few months later, the first of three human trials began, creating a 2 1/2-year crisis communications challenge. Global media interest in the “Penn State Heart” operations required 24-hr. media relations duty. Each implantation received worldwide coverage, including news in USA Today, The New York Times, London Times, Time, Newsweek, AP worldwide, LA Times and all national broadcast networks. At Hershey Medical Center – Conducted several media events for 250+ national & international media representatives. • Journalist, US Army, Germany and California (1980-1984) Wrote about and promoted military technology and the introduction of new weapon systems and warfare techniques. Gained services-wide media attention for participation in and coverage of the Army’s French Commando School training, urban warfare trials and international “Reforger” exercises. Lead journalist for the Army’s Infantry Light Division & Combat Developments Experimentation Command. Several awards received, including recognition in ’84 as Forces Command Journalist of the Year. Dan Holohan, Dan Holohan Associates, Inc. 800/853-8882; mailroom@heatinghelp.com — Dan has achieved worldwide recognition as a plumbing and mechanical instructor, writer, columnist, author, speaker and humorist. We know each other through many years of industry communications work. You can visit him at www.heatinghelp.com. Today, the new generation steps up: Dan and his daughter Erin have come to know and get professionally acquainted with Dan and Rachel. Dave Yates, President, F. W. Behler Inc. and plumbing columnist, Contractor Magazine. 717/843-4920 — Dave and I have tag-teamed editorial assignments for several years. Today, Dave is working as much with Dan and Rachel as he is with me. Mike Weil, Editorial Director, Contracting Business and HPAC Engineering magazines 216/931-9433; mweil@penton.com — Mike and I have worked closely together on the development of installing contractor feature articles since 1987. Here too: Dan and Rachel now spend as much time working with Mike and his staff as I do. 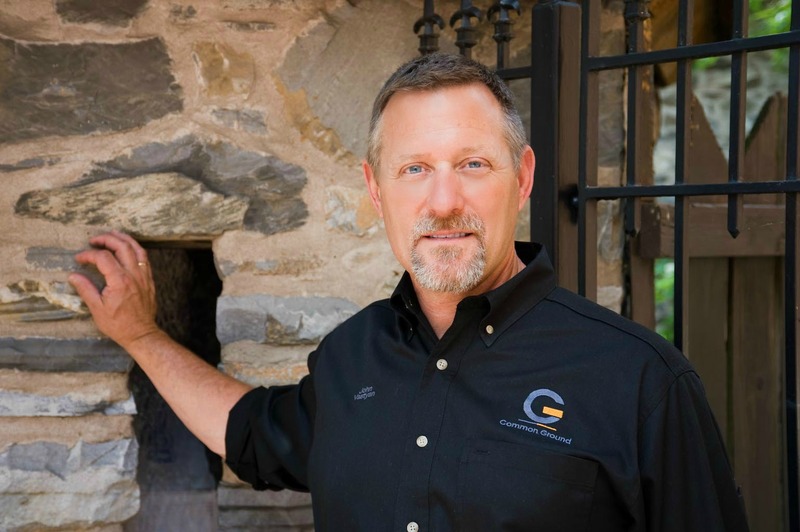 Tony Zaya, President, Lancaster County Timber Frames 717/755-2990; lancotf@aol.com — Tony’s a client. We’ve come to know each other through assignments I’ve worked on for his firm (one, a lengthy Fine Homebuilding feature article), and through mutual interests in timber framing and Old World craftsmanship.